Your Indian Card? The mystery of your life journey is in Indian cards! Hand of Fatima What is and what means your name numeric value? Geomancy has come through various changes since it originated. It originally dealt with the life of ground or sand. In the ancient time prophets assumed that ground is living. They drew a circle on the ground and they cast sones in it or they drew random marks on the ground from which they later predicted the future. 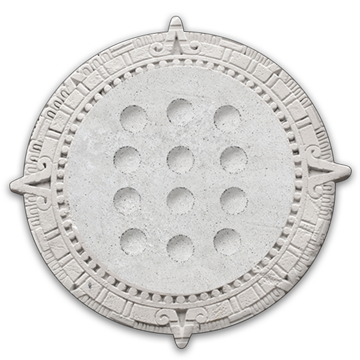 Our version comes from ancient Rome and uses stone throwing on a board with eight holes. Combining the filled pits will form the resulting symbol. Geomancy Future reading from random lines and geomantic symbols. Magical wordfind Quick fortune telling. 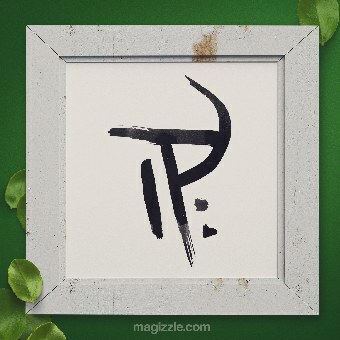 The first word will symbolize your tomorrow. Tarot Yes/No Question The most frequent way to get a clear answer. Crystal ball reading Answers any question that requires a clear answer Yes/No. What tells the dice? The moment of coincidence often determines our future.